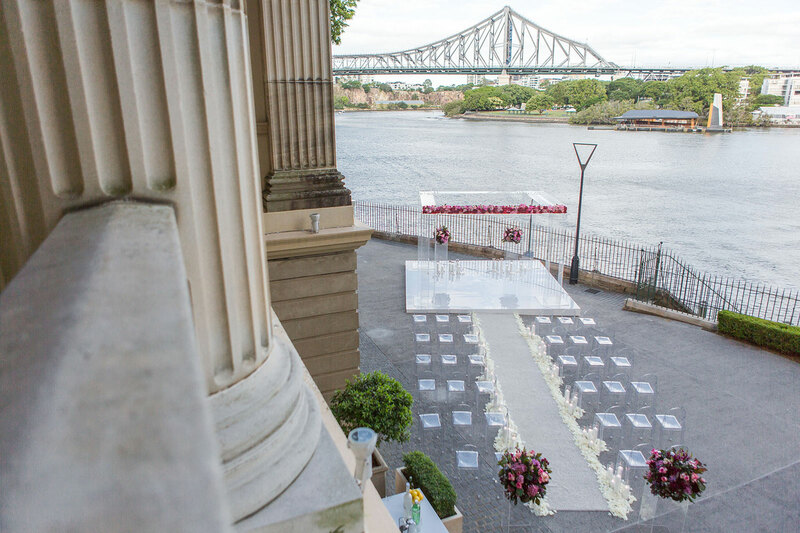 Queensland’s charismatic capital is also wedding central. 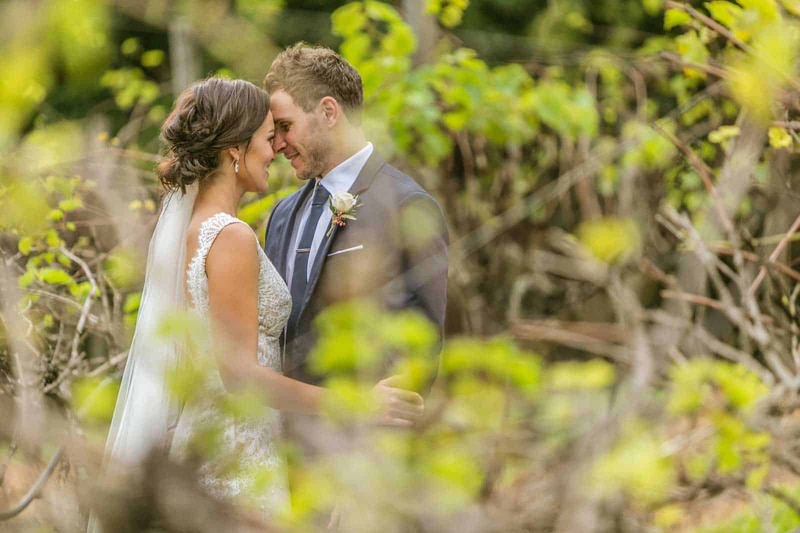 With breathtaking backdrops galore and plenty of superb places to party, stay and play, it’s no wonder you hear “I do” in Brisbane year round. Discover what all the buzz is about with our guide to everything from beautiful blooms to super-stylish receptions. If your wedding is all about the dress, you’re in luck. Some of Australia’s most celebrated bridal designers call Brisbane home. So delve into our little black book of gorgeous wedding gowns and gifted designers, and fall in love with ‘the one’. If wining, dining, and hosting the party of the year is high on the agenda, you’ve also arrived at the right place. Brisbane’s wedding cup runneth over with inspired stylists, masterly florists and cake makers and of course, incredible venues. From landmark buildings and five-star hotels to boutique restaurants and scenic parklands, this is the ideal spot for variety and quality. Just a short ferry ride away you’ll also find the glorious islands of Moreton Bay including Stradbroke Island and Tangalooma, both perfect for a relaxed island-style celebration or honeymoon. Brisbane’s urban landscapes, picture-perfect parks, and meandering river make for stunning wedding backdrops. Local wedding photographers know all the best vantage points, and usually, have a few hidden gems up their sleeves. Meet the city’s most talented photographers here and get to know who will be on hand to capture every magical moment. 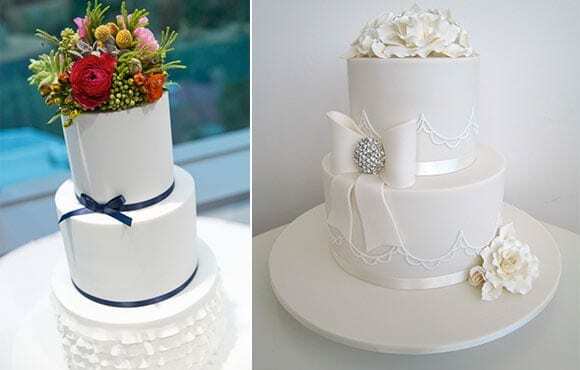 Want the best for your Brisbane wedding? Queensland Brides is here to help!